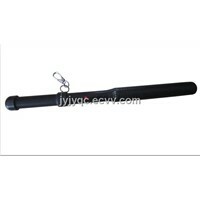 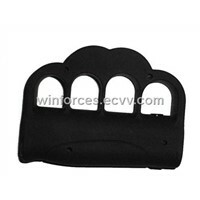 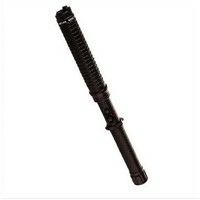 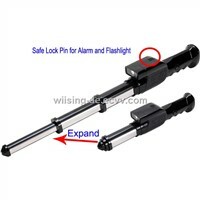 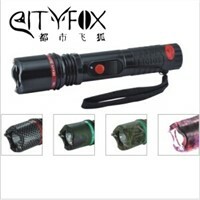 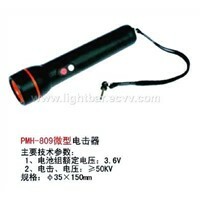 Black Pepper, self defense, Bulletproof Vest, Ag13 Battery, Tactical Flashlight, Laser Gun, Surge Protection, Lightning Protection, Electric Cigarette, Personal Alarm, Kids Phones, Stun Baton, Wireless Home Security System, Alarm Siren, Anti-Theft Alarm, Bright Flashlights, Net Application, Cellphone Jammer, Plastic Gun, Police Flashlight | More..
Jinying Police Equipment Manufacturing Co., Ltd.
Hongkong Sentai Trade Co., Ltd.
Wenzhou Jinniu Alarm Device Co., Ltd.
HK Huakai Technology Co., Ltd.
Ningbo Fit Industry Co., Ltd. 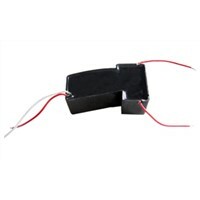 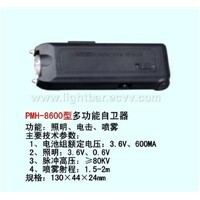 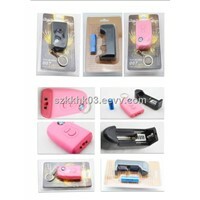 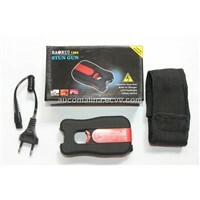 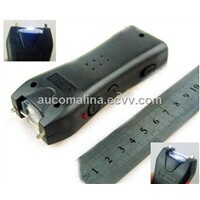 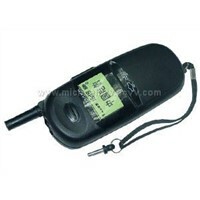 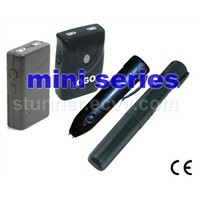 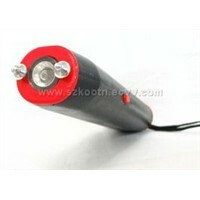 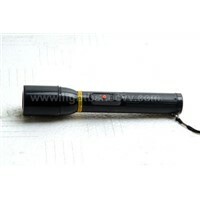 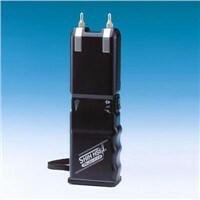 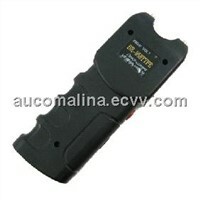 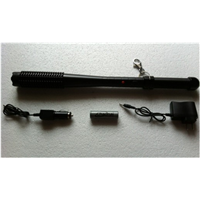 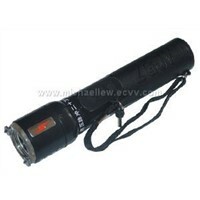 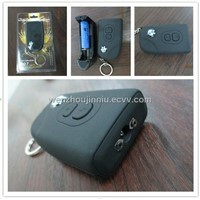 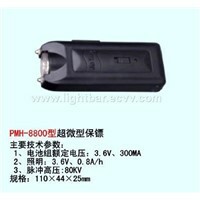 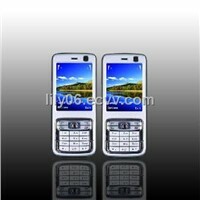 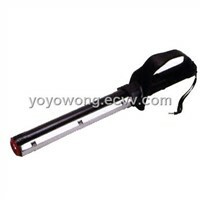 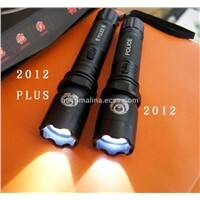 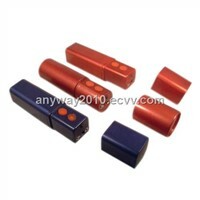 Product Brief: 3CM, 200Kv, looks like the mobile but actually is a stun gun with lighting and electric attack. 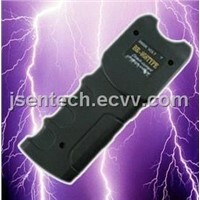 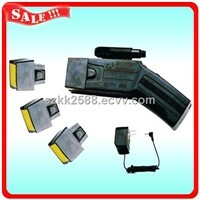 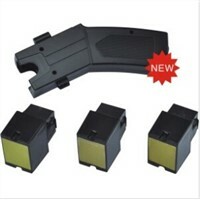 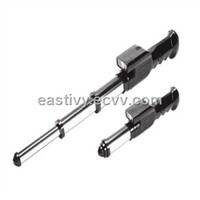 Shenzhen KooTn Electronics Industrial Co., LTD.
Guangzhou Shili Technology Co., Ltd.
Hongkong Huakai Technology Co., Ltd.
Jingjiangshi Jinying Police Equipment Manufacturing Co., Ltd.
Shenzhen Sotai Security Co., Ltd.
Jiangsu Suoyu Electronic Equipment Co., Ltd.
Want the latest & hottest Products Info. 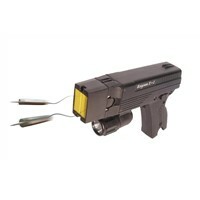 for "stun gun"?